The work is part of the wider Aberdeen-Inverness dualling project and will involve extending bridges at a number of locations along the line. Crews will be out from the end of service on Friday until the start of service on Tuesday. Work will also be carried out to remove redundant structures on the railway and improve undertrack drainage. This means the line will be closed between Dyce and Inverurie over the Easter holiday weekend with a bus replacement service operating between the two stations. Further work will take place on April 27, and Sunday, April 28, with buses again replacing trains between Dyce and Inverurie. 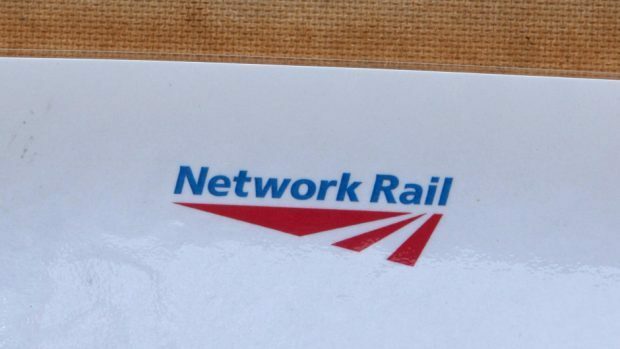 Graeme Stewart, Network Rail’s senior sponsor for the project, said: “We understand the inconvenience this work may cause to some passengers and residents, but such a huge investment in the railway cannot be delivered without some short-term closures of the line. “The Aberdeen-Inverness Improvement Project means more services, more seats and faster journeys for passengers and will help create new opportunities for the communities the line serves.